SST Sugar Land presents its Spring Bookfair from April 1 to April 5. 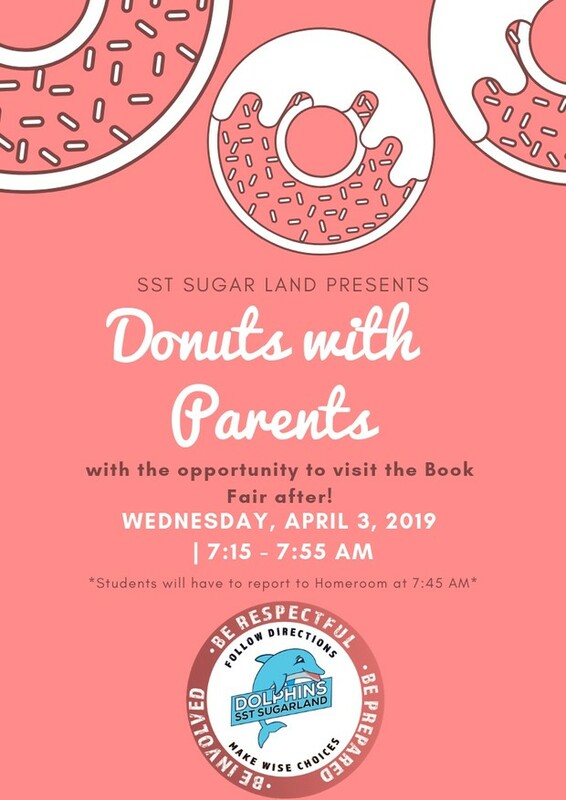 SST-Sugar Land is inviting the parents and family of our students to come and share in the excitement of books!! 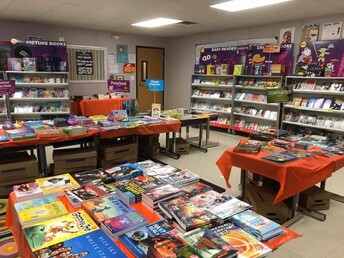 Monday 4/1- Bookfair will be opened at 7:20 am. to 8:00 am. and 2:50 PM-3:30 PM. Book fair will be open from 7:15 AM. to 8:00 AM. and 2:50 PM. to 3:30 PM. for our parents to visit with their children. 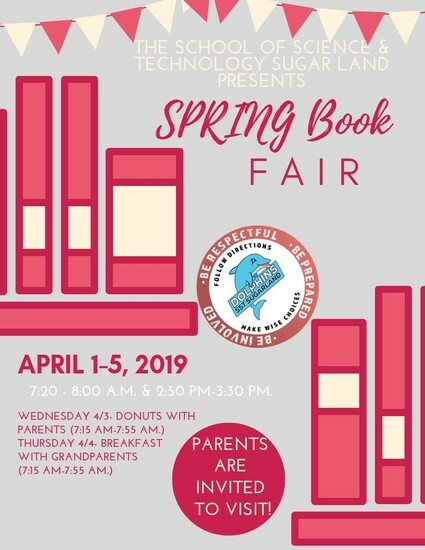 Wednesday 4/3- Donuts with PARENTS: Parents are invited to enjoy Donuts with their children and choose their favorite books at our Scholastic book fair 7:15 am. to 7:55 am. 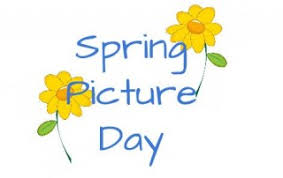 SPRING PICTURE DAY! FREE DRESS ON TUESDAY APRIL 2ND! 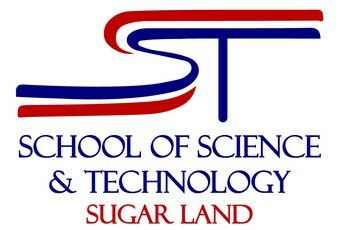 We will be having our Spring picture day at SST Sugar Land on Tuesday, April 2, with Legacy Studios. 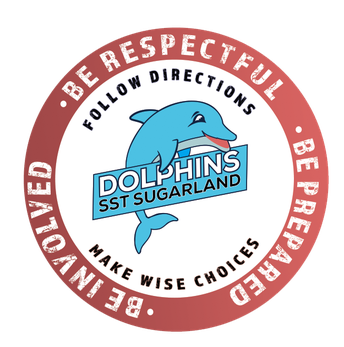 We ask that unless it's an emergency, students do not miss school on Tuesday, April 2nd and there will be NO retakes! Individual Pictures will be Taken! 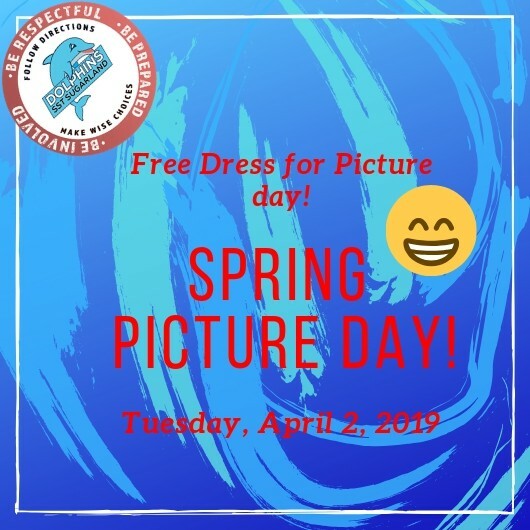 STUDENTS WILL HAVE A FREE DRESS DAY THAT DAY! Bring your best smiles Dolphins! 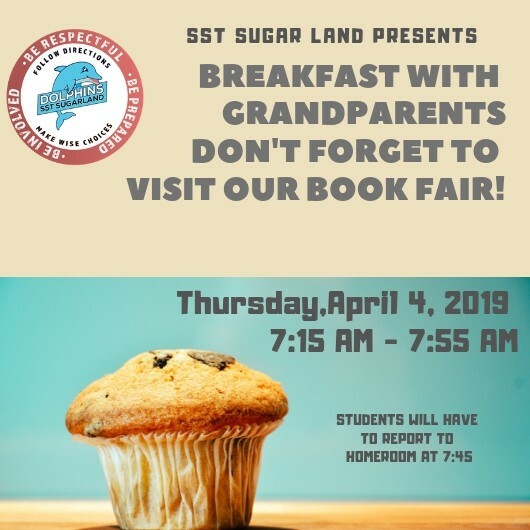 Thursday 4/4- Breakfast with GRANDPARENTS: Calling all grandparents! From 7:15 am.-7:55 am. 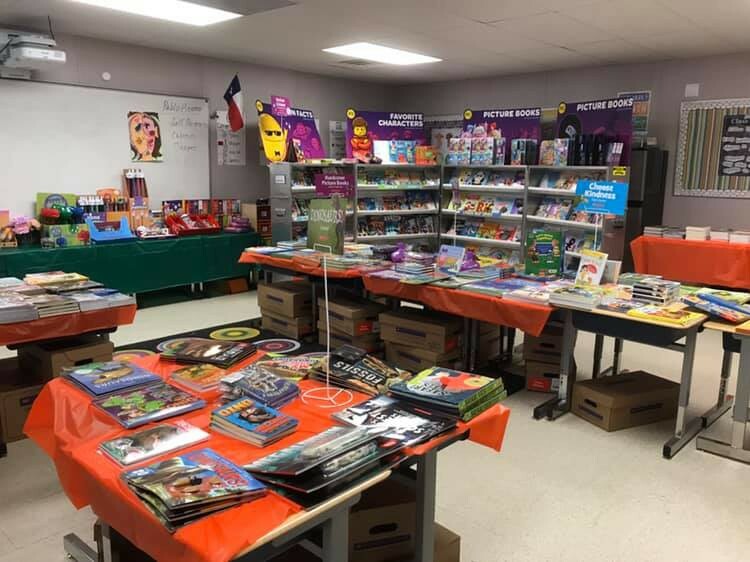 grandparents are invited to have breakfast with their grandchild here at SST-Sugar Land, and explore some of the amazing finds in our Scholastic Book Fair. 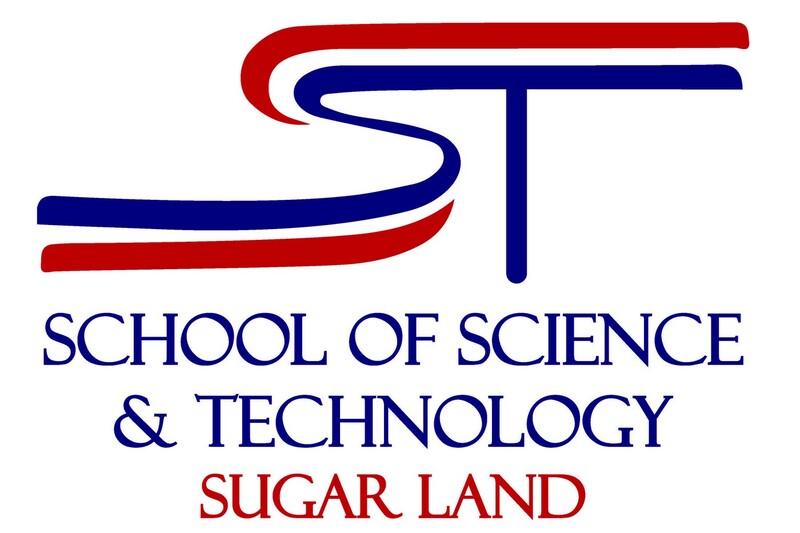 SST drives academic and socio-emotional development through a rigorous college preparatory, STEM-based learning model. 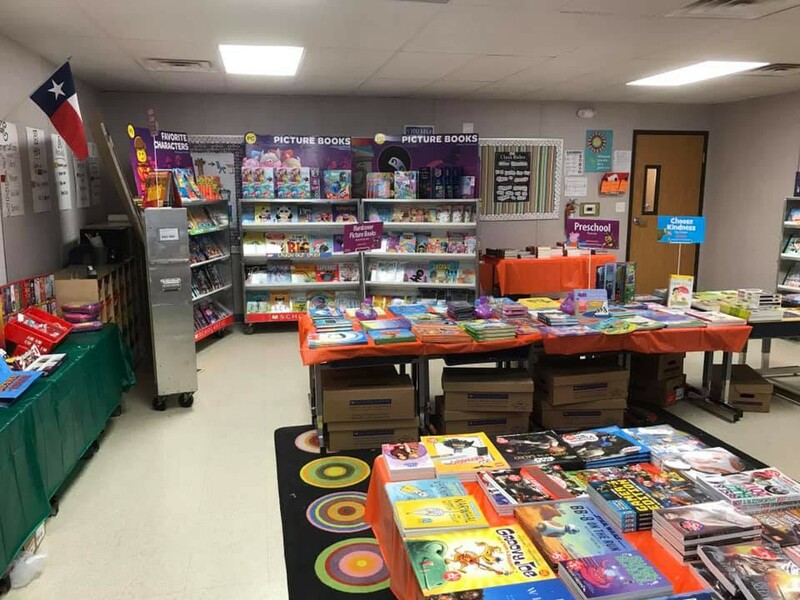 SST's model is anchored on 21st-century skills, embraced by a character building approach, and delivered in an enriching, safe, and student-centered learning environment. April is the month of Kindness! 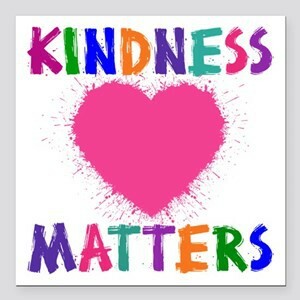 KINDNESS means being considerate, courteous, helpful, and understanding of others. Showing care, compassion, friendship, and generosity. ... A kind person shows concern for the feelings of others and is helpful and generous. A kind person does good deeds without thought of reward. 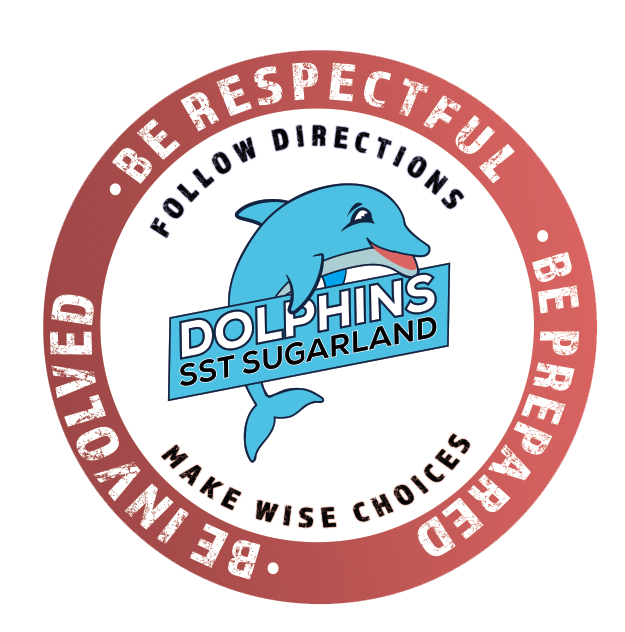 SST Sugar Land's 5 Pillars! 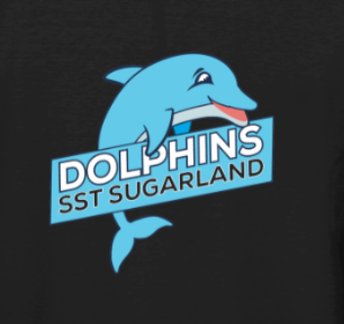 SST Sugar Land School Mascot!